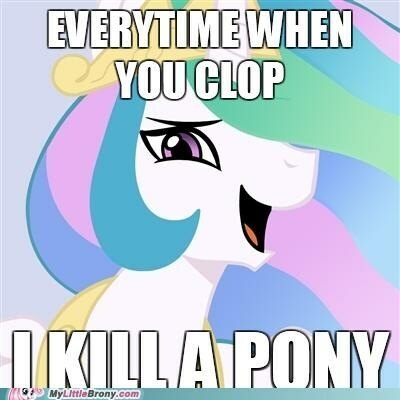 MLP Memes. These are really funny! I had to! XD. Wallpaper and background images in the My Little Poney club tagged: pony memes.